It may be expensive to play a computer, and it's not always that the budget allows to spend money on the most recent game titles. Well, Steam has a huge game library, and here's also a huge amount of free games. However, one should always be careful about free games, as many of them have microtransactions, because after all, it's free. That is why we found our five favorite games on Steam, which are completely free to play and do not contain microtransactions that give the buyer benefits. Path of Exile is an action-packed role-playing game that throws you in a world filled with monsters that will smash. If you are familiar with the Diablo game , which is Path of Exile, it's easy to get into it, as it's more or less even playing out. You start by choosing a character and the individual characters have different forms of fighting. One can include choose an archer, magician or a warrior. Once your character is chosen, you start on a sandy beach where you do not really have any equipment. There are a lot of zombies to be killed to reach a village. The whole beach scenario is set up so that you are introduced to the various game elements. But to summarize, it's very basic to kill monsters, and if you're lucky, these monsters throw out different equipment that you can use to enhance your character. There are also a lot of bosses who try to stop you on the road. The game is thus a very typical role-playing game, but the well-written and catchy story makes the game unique. Maybe role playing is not for you, and it's also quite fair. But if that is the case, Warframe is a good option. 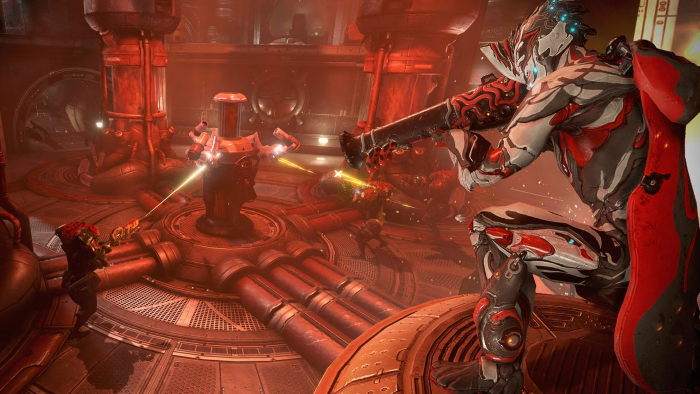 Warframe is a shooting game and it's packed with action. The game has been developed with multiplayer in mind, which means there's nothing really to do alone. Fortunately, Warframe has huge amounts of players so you can quickly find a multiplayer battle to join. How to attack your opponents is up to you, you can stay in the background and shoot them down one by one - or storm the front with the most devastating weapons that the game allows. Warframe is an action brag where you often sit on the edge of the chair in tension. 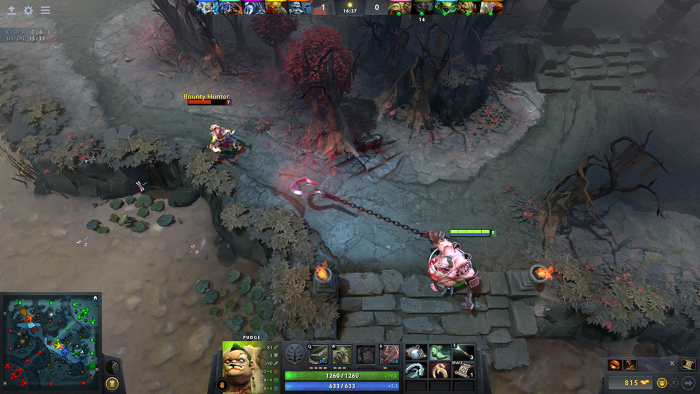 Dota 2 is one of the most popular games in the e-sports scene, and it is quite understandable. The game is in the genre MOBA ( Muliplayer Online Battle Arena ), and a strong competitor for another well-known MOBA game - League of Legends. Dota 2 is only online and multiplayer oriented, and before throwing into the battlefield, you have to make some decisions. The most important thing is to choose its character, because once you have chosen your character, you have to play it until the match is over. There are many different to choose from and they all have unique features. Some of them may throw magic, others are more in the face of the enemy. Neverwinter is a free multiplayer roleplaying game ( MMORPG) and is relatively popular. 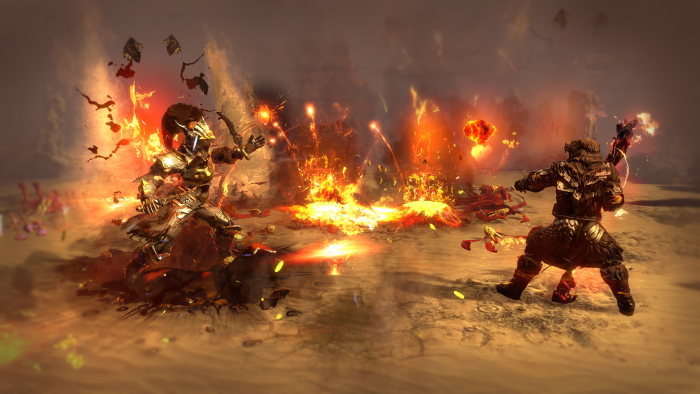 There are not many MMORPGs that survive after release, but Neverwinter differs from competitors including because the game has a number of exciting playing elements, which we have not seen before. 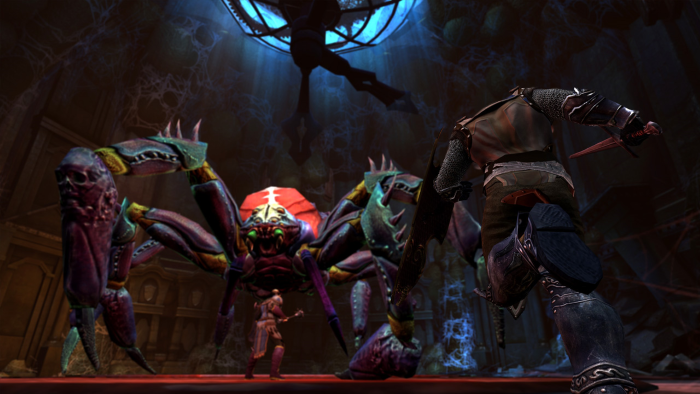 Neverwinter is a source of the popular game series Neverwinter's Night, which set the tone for this MMORPG, much like Warcraft set the tone for World of Warcraft. Neverwinter is a very typical MMORPG in many areas, but is quite unique to the huge world. It should be said that this world is not open in the same way as in similar games. In order to meet the various challenges, one attached to the individual areas in which the challenge is. You can not travel around as such. However, this also means easier accessibility, as you can quickly get into the heat of battle. 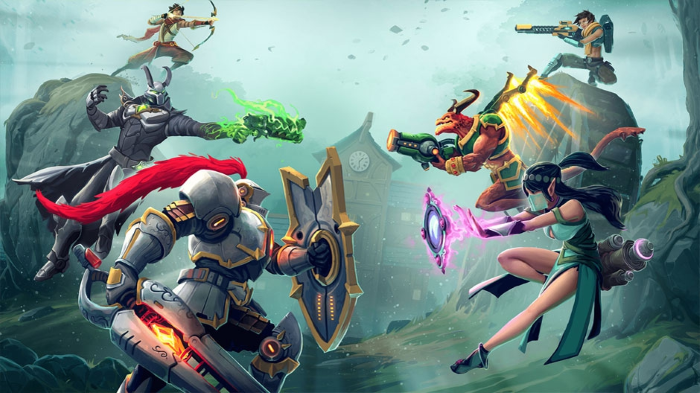 Paladins has over 25 million players, and is a free team-based shooting game. The game style reminds a lot of the popular Overwatch. The most typical is five modesfive where you have different tasks that must be done to win the round - and ultimately the match. Before throwing a match, you have to choose which character you want to play, which is a repeat theme of recent computer games. Characterize your own unique features, such as One can choose one who does much harm, one who heals, or one who can absorb the damage to defend one's teammates. Paladins has a great focus on competition and therefore has a well-adjusted ranking system, so you are placed against opponents who are as good as you. The e-sports scene is also growing in Paladins, and the same are the prize pools, so if you can see yourself as an e-sports star, be sure to come from the start.